Pilots and flight attendants have less than a week to form unions before stricter rules come into play. WestJet execs could soon be faced with a unionized workforce as pilots and flight attendants increase their efforts to form collectively before a new labour law comes into play next week, making the process more difficult. The WestJet Professional Flight Attendants Association (WPFAA) is working to certify flight attendants at the low-cost airline and says it expects to have the required amount of cards “very soon” – but the race is on. Under current Canadian law, certification is triggered when the majority of employees sign a union card – the threshold is 50 per cent plus one – but as of June 16 they will also have to win a secret ballot vote. The extra hurdle makes forming a union in a federally regulated industry – such as an airline – all the more difficult. Late last month, WestJet announced that its flight attendants had approved a five-year work agreement with the airline but the WPFAA says the contract is far from fair. 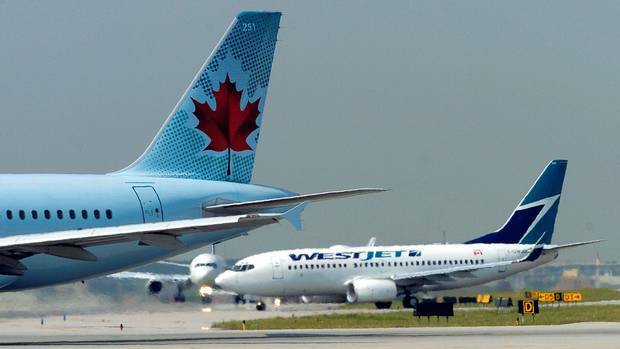 "WestJet is not bound by the terms in the document," the WPFAA said in an email to CBC News. "WestJet can change the terms at any time, because these guidelines are not legally enforceable to the company,” it explained. “This vote was a formality to make the flight attendants feel more engaged, without actually holding the company accountable to the terms." At the time, the vote had a participation rate of approximately 82 per cent and the agreement passed by a slim margin of just 57 per cent so – in reality – fewer than half of the airline’s 3,000 flight attendants actually favoured the deal. Unionization has failed before at WestJet and the Calgary-based airline has long prided itself on staff relations – so why now? "We are just looking to gain back some of the culture and morale that has been lost over the last few years,” say the WPFAA. “We are hoping to be the solution that many of the flight attendants are seeking."